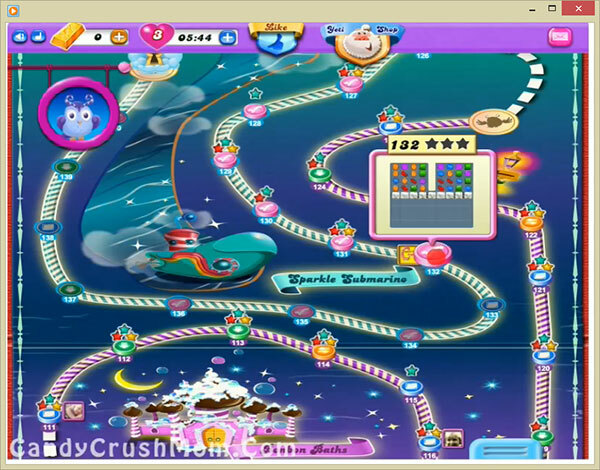 This level has hard difficulty as you need to make colorbomb and striped candy but still you can get more chance to make special candies in dreamworld. For this level you need to first break blockers that are in top of the board and then try to make special candies and break them with balancing the Odus owl. We completed this level with 100880 score by using same strategy and made lot of special candies that help to get three star score.